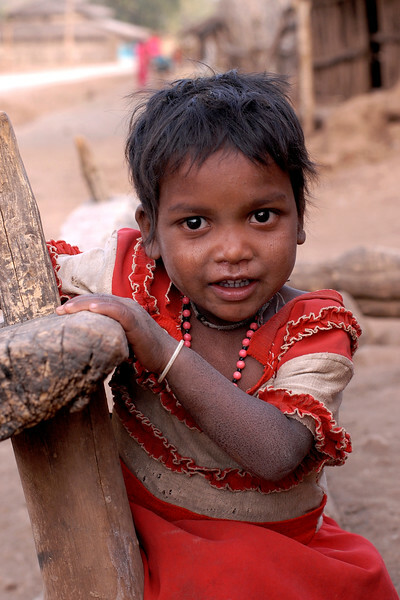 Life in villages, rural areas and hinterlands. "Liquid of life": Water is a vital life-line for humans particularly for those living in rural India where getting potable water can be very difficult. The villagers use sand bags to block a stream and fill water in large cans to be taken on bullock carts to the village about 5 Kms away. Jan 2007. 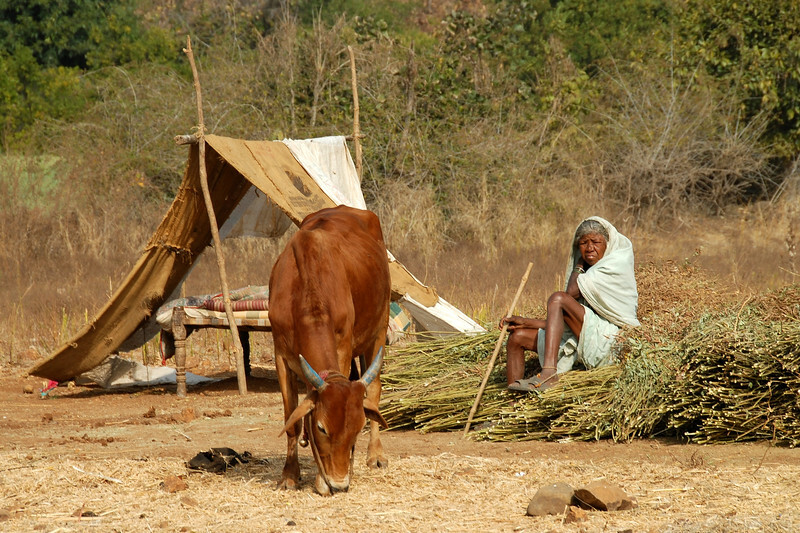 Villages in rural India in the state of Maharashtra. 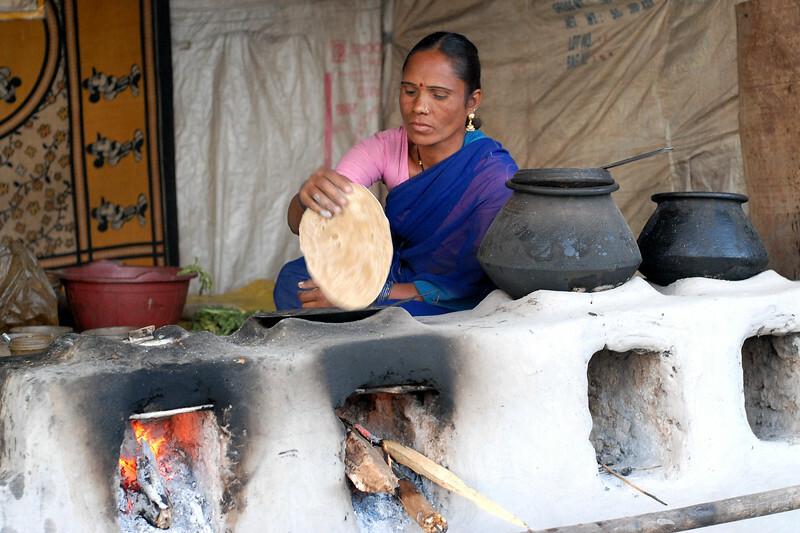 India: This lady is making chappatis and roti on an open fire on a flat vessel called tawa heated by fire wood. 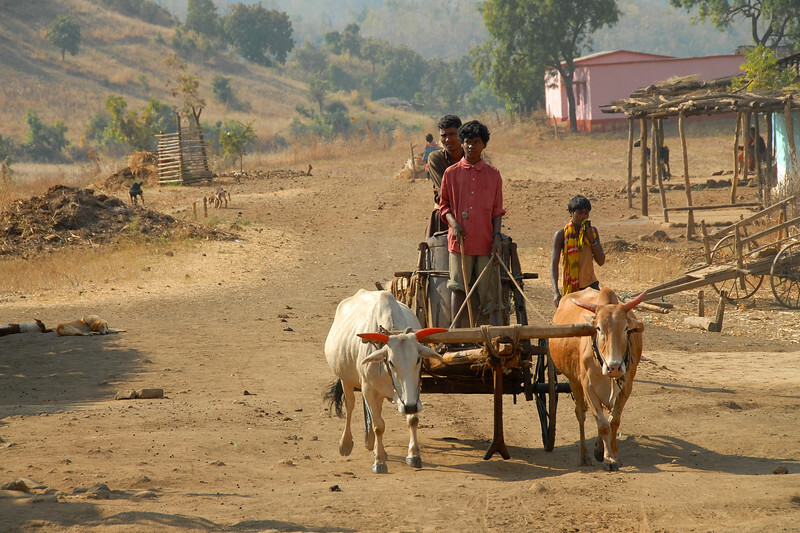 As people arrive for a village fair (called "Haat") at a village near Nagpur, Maharashtra, India these small units provide low cost meals. Mother with her baby in hand in front of her most basic house. Moving to see such abject poverty. The girl behind is naked and without any cloths and this site was not uncommon. 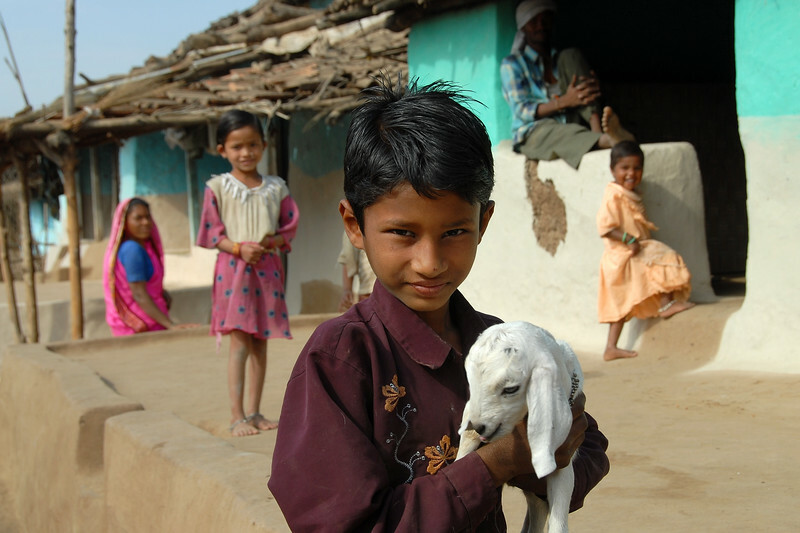 Children outside their village home playing with a young goat. 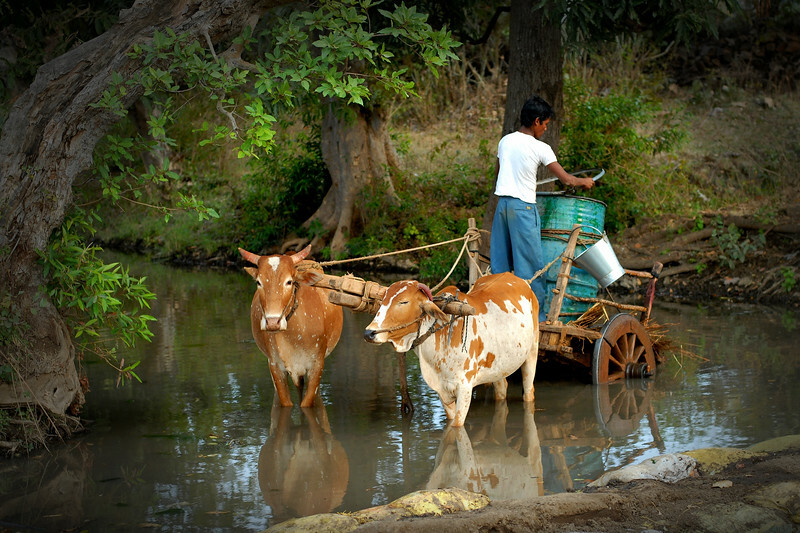 Transporting water on bullock carts to the village from the nearby stream. 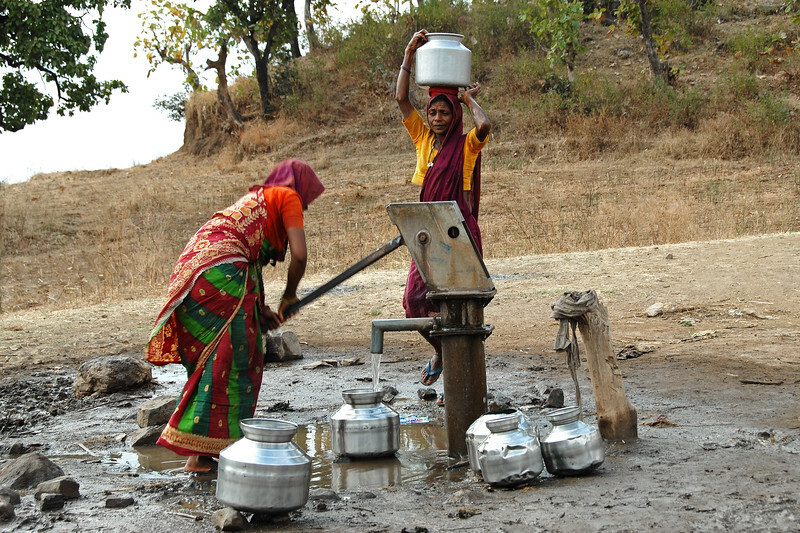 Its the responsibility of the women to fetch the water. 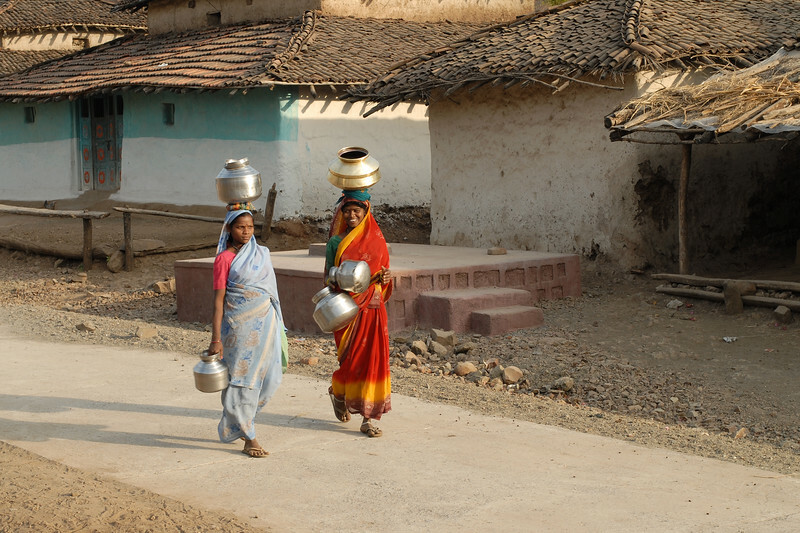 Seen here are two women heading to the village hand pump to bring water in their metal pots. 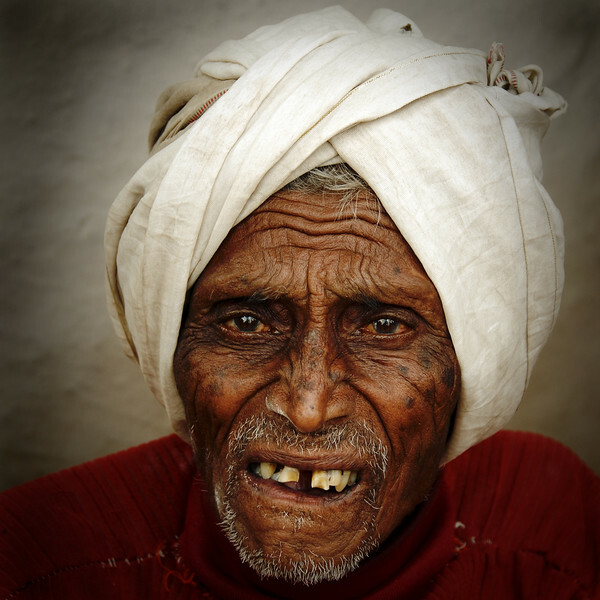 India: "Simply Old": This old man was sitting at the corner outside his house and watching everyone passing by. Took permission to take his picture. 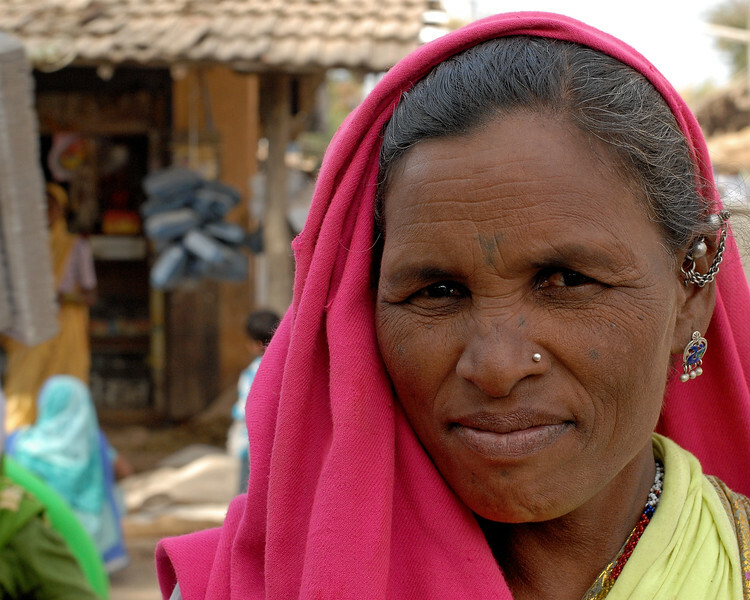 Image taken in a village near Nagpur, Maharashtra. Jan 2007. 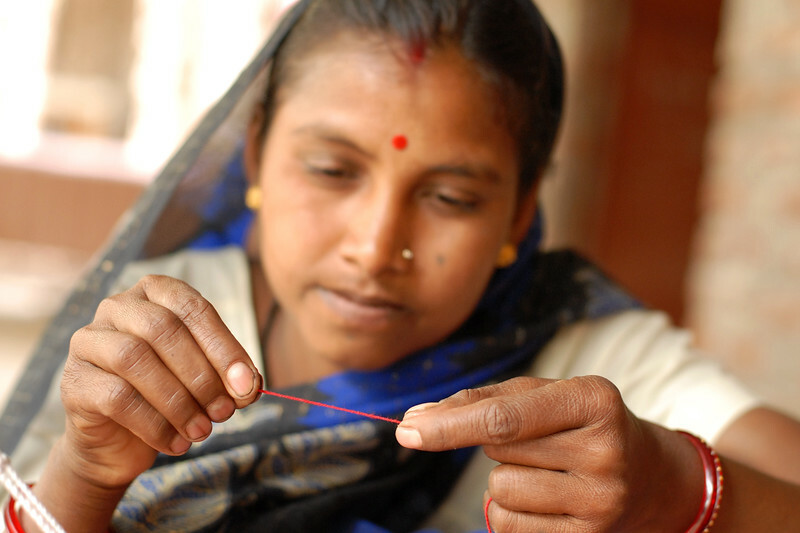 Thread made by rural women from the locally grown cotton. 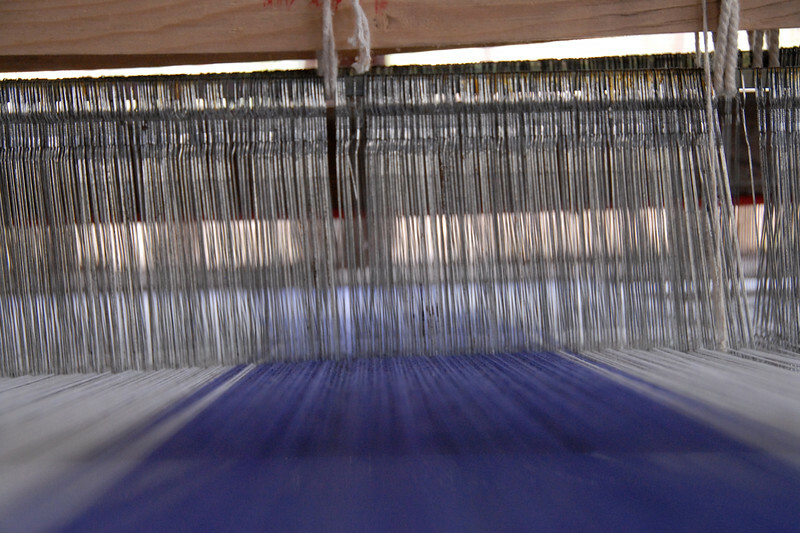 Thread made from cotton. 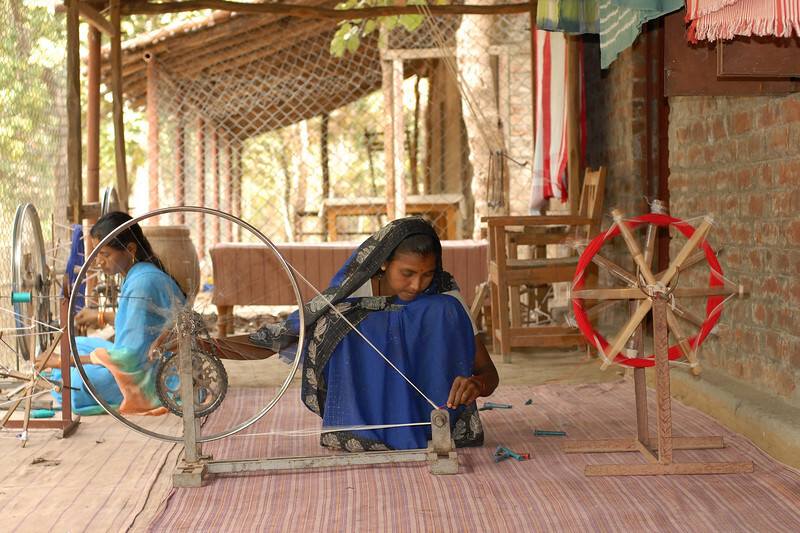 Cloth made from the cotton produced by the fields in rural India and then dyed using natural colours by the village women folk. Cloth made from the cotton produced by the fields in rural India and then dyed using natural colours by the village women folk. 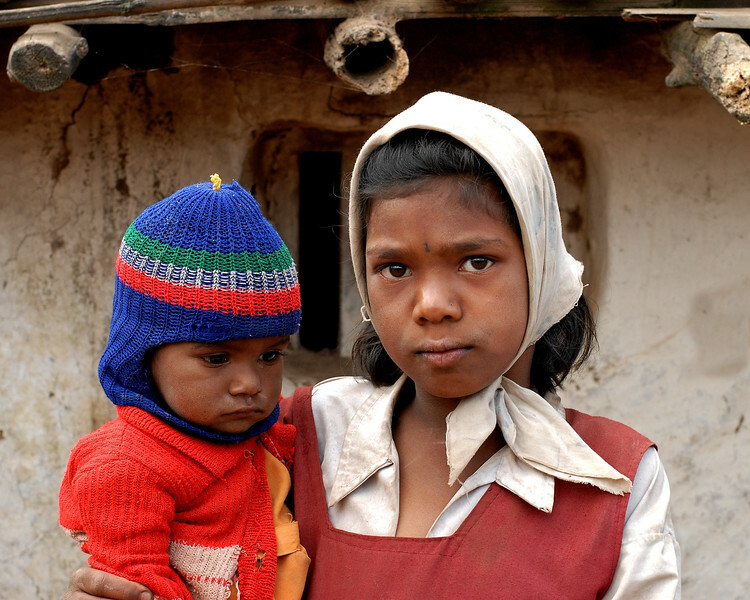 School girl with her brother in arms in rural Maharashtra. 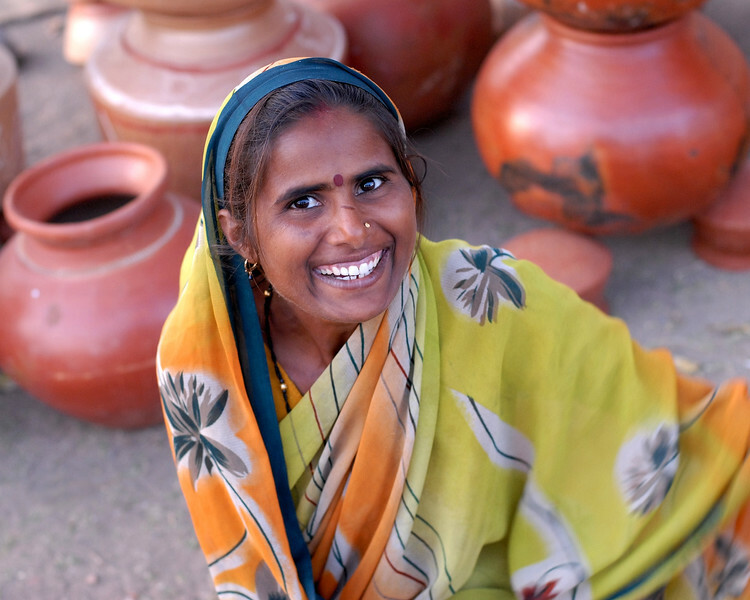 Lady selling pots at a village haat (market) in MH (Maharashtra), India. 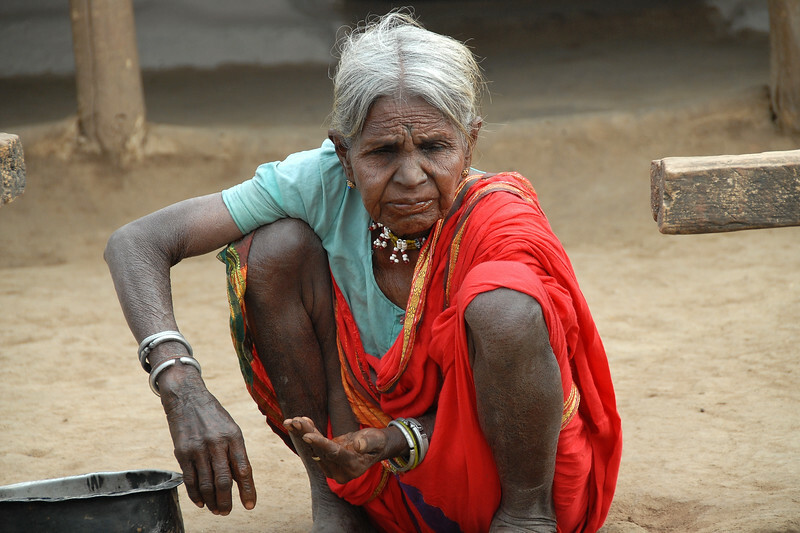 Old lady cleaning her teeth in MH, Maharashtra, India. 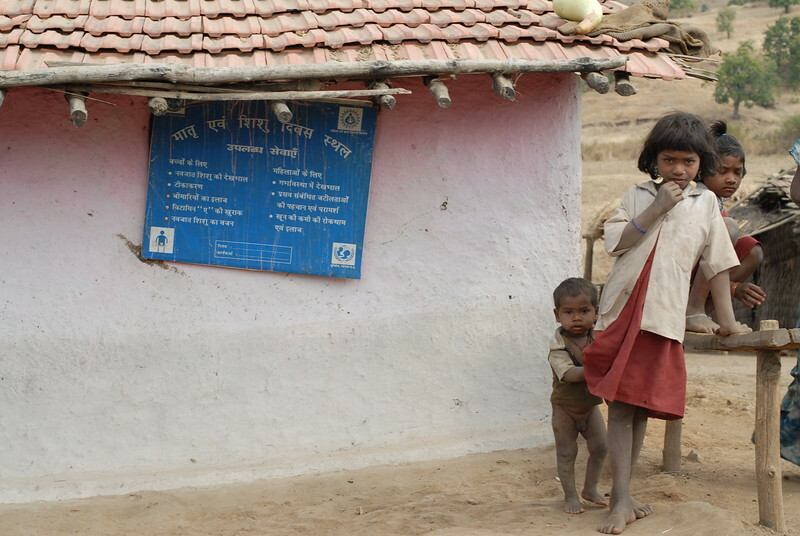 Children playing outside their home in a village in MH, Maharashtra, India. 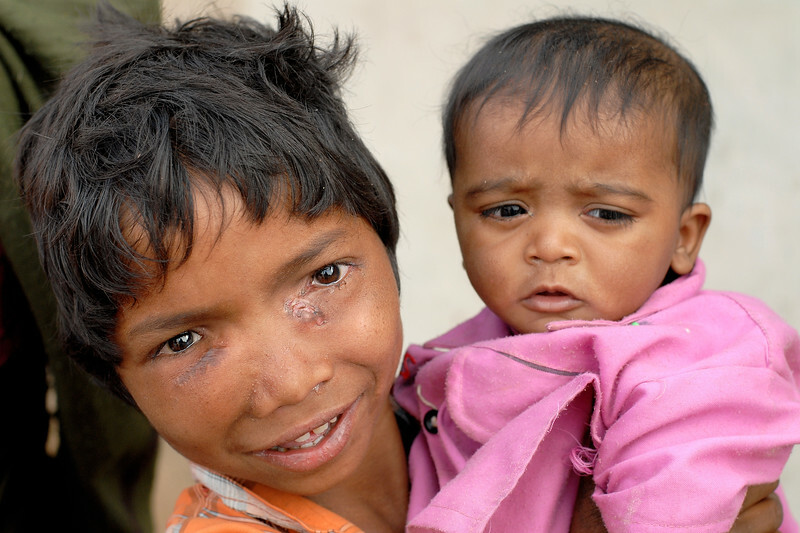 Rural children in MP, Madhya Pradesh, India. 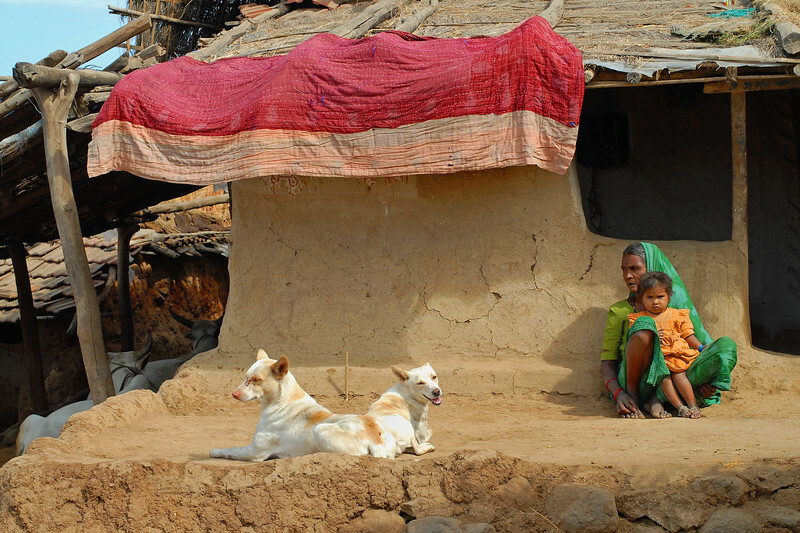 Rural home in MP (Madhya Pradesh), India. 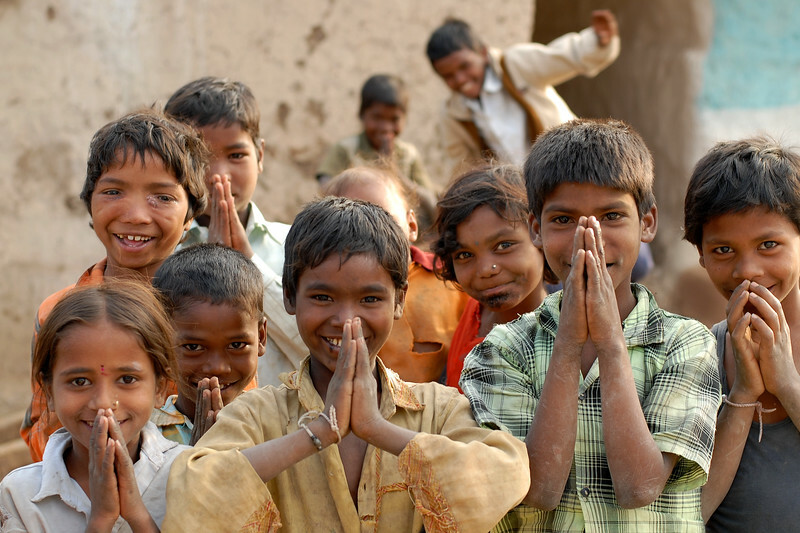 Children in MP (Madhya Pradesh), India. 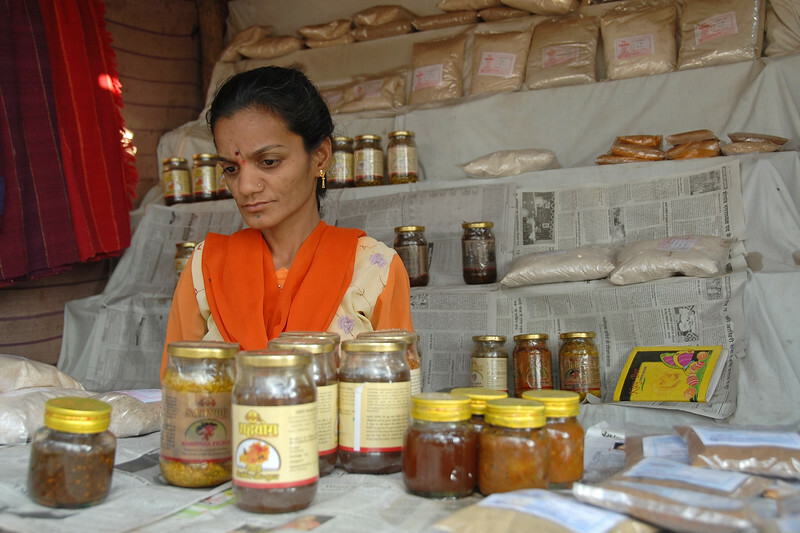 Lady with disabilities selling pickles at SIRDI made by WSHG (Womens Self Help Group). MH (Maharashtra), India. 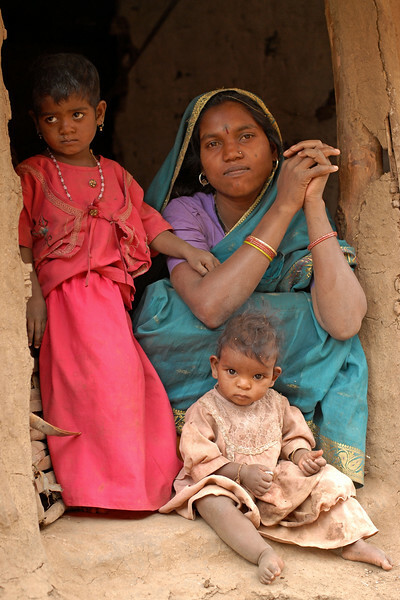 India: A young mother looks on as she breast feeds her child in a village near Nagpur, Maharashtra. Jan 2007. 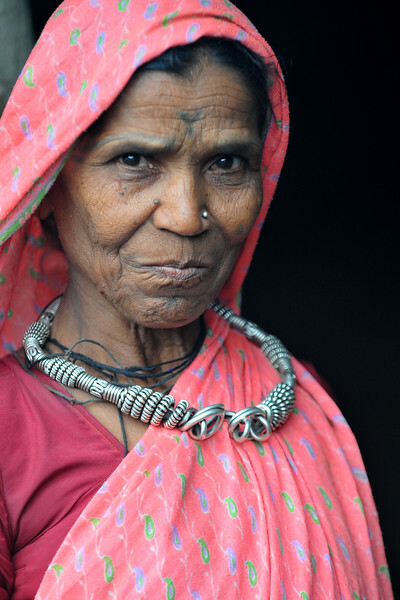 India: Close up portrait of an elderly person. 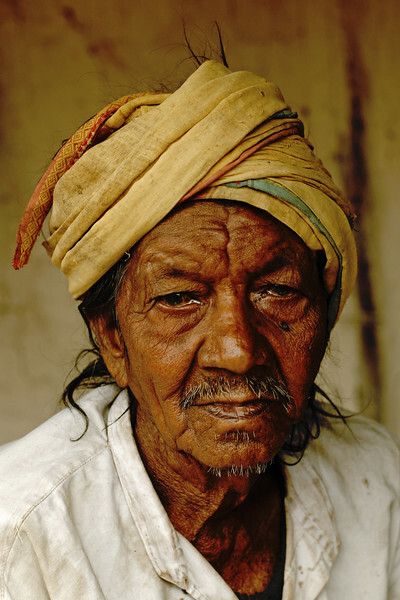 This old man had a very staid expression and looked like he had seen many ups and down in his life. 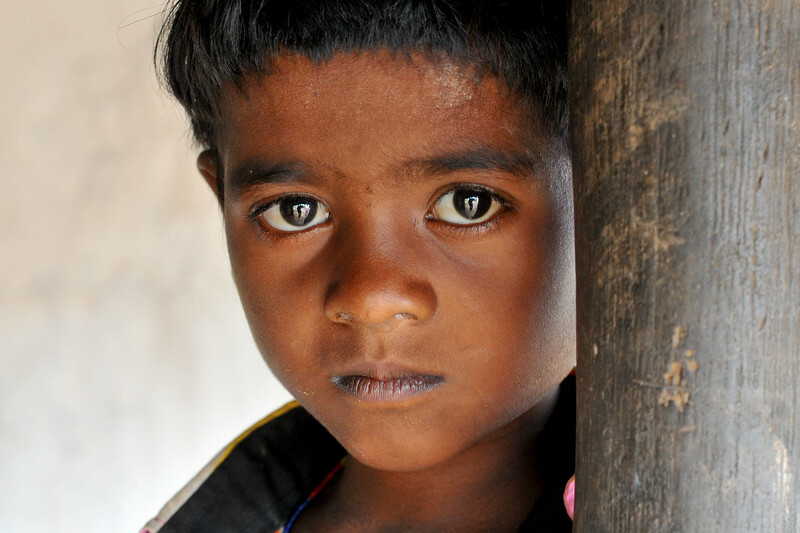 Sitting outside his house, he was watching as the people passed by in a village near Nagpur, Maharashtra. Jan 2007. 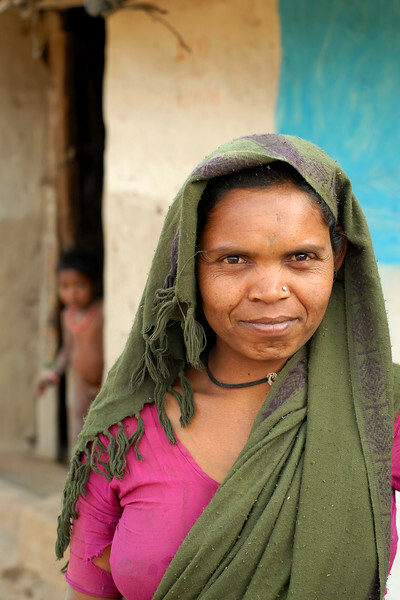 Lady of the house outside her modest home and her girl child at the entrance seen in the background. 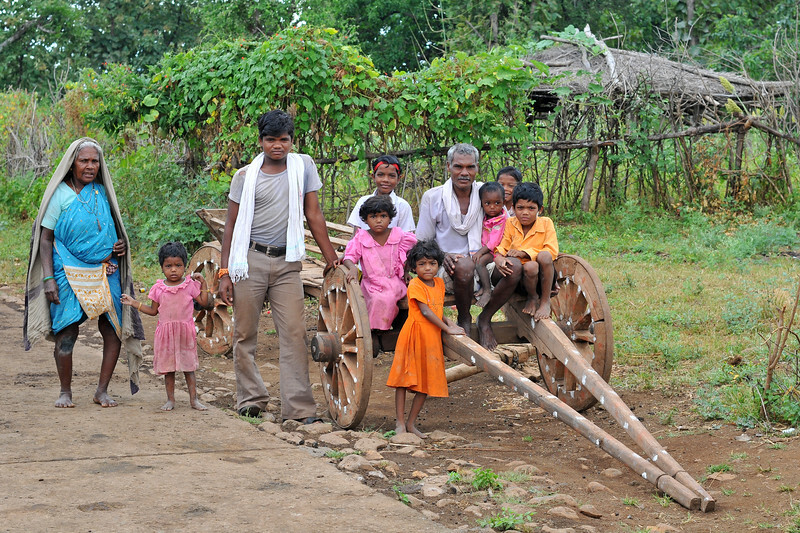 in a village near Nagpur, Maharashtra. Jan 2007. "The little bundle of joy". Even with major dry skin all over, with her nose running and her cloths torn this little girl was full of energy and a bundle of joy. Probably seeing a camera for the first time she was shy yet curious. With water being a key resource, every effort is made to use minimum and to conserve it. Image shot near Nagpur, Maharashtra, India. Simple childhood. Living in a rural home, with the most basic of facilities has its own problems. Yet this has not reduced the enthusiasum of this little bundle of joy. 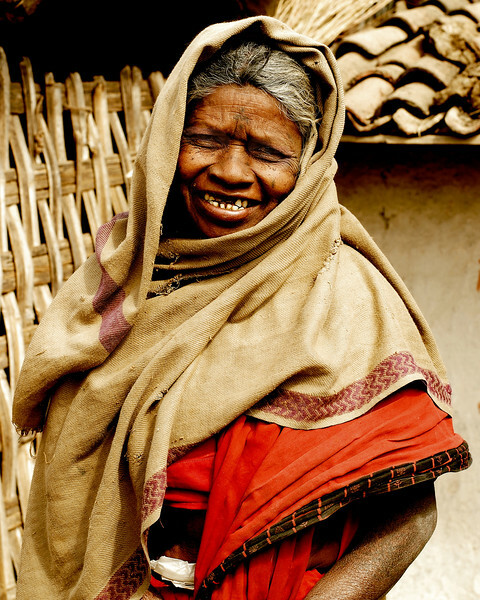 She sprang to her feet and gave a smile when she saw me taking this picture. 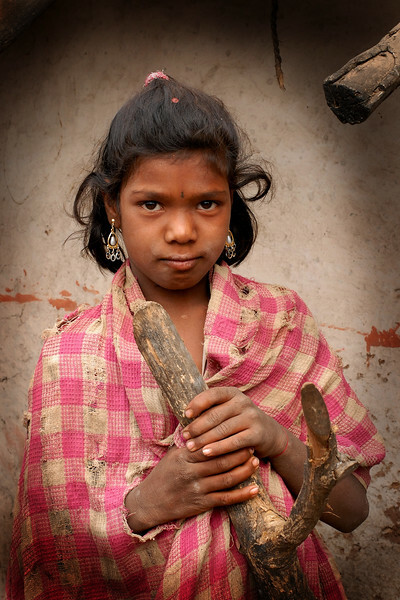 Young adolescent girl in rural MP (Madhya Pradesh), India. India: Young children typically girls carry vessels filled with water from the local village hand pump to their homes as part of their daily chores in a village near Nagpur, Maharashtra. Jan 2007. 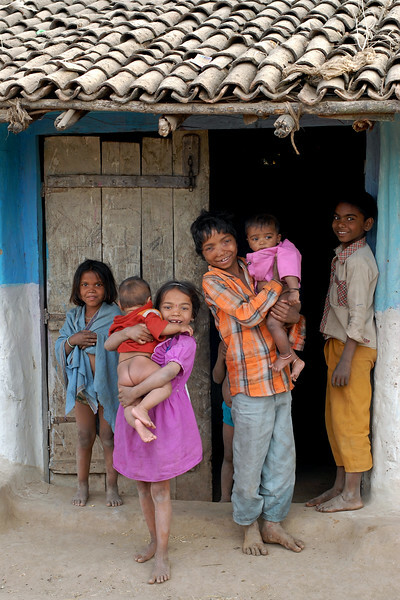 India: Children in a village near Nagpur, Maharashtra, India standing outside the home. 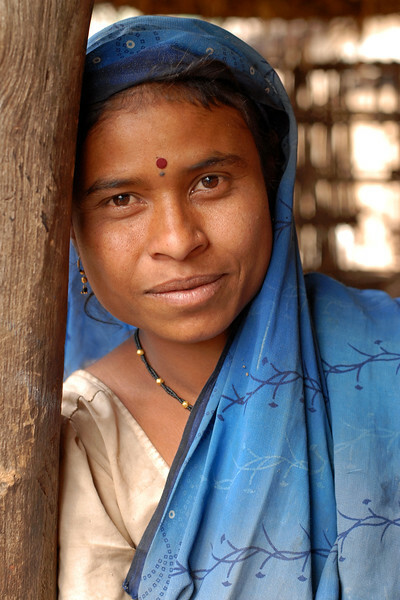 India: In a village near Nagpur, Maharashtra I took a portrait of this lady in a blue saree. Jan 2007. 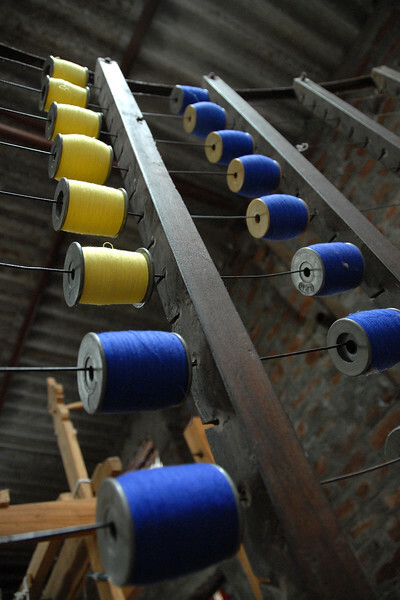 Spindles of threads used to make cloth from the locally grown cotton by village women. 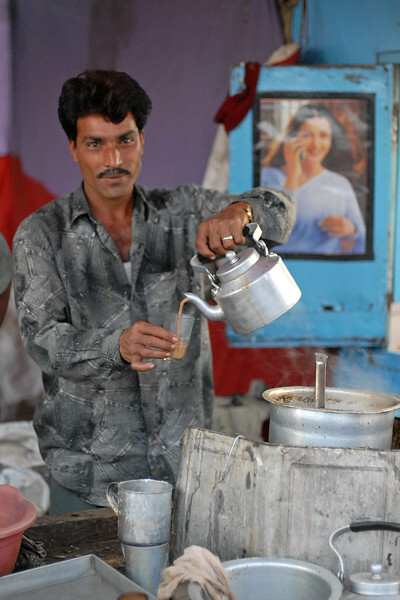 Hot chai (tea) at a local stall at the village haat (market) in MH (Maharashtra), India. 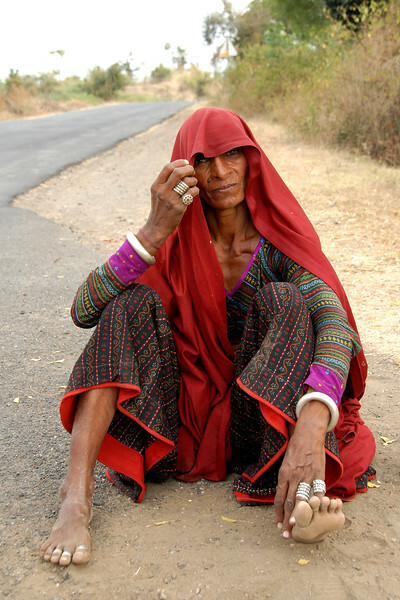 India:This lady from Rajasthan dressed traditionally was travelling with her family and were sitting waiting for a ride in a village near Nagpur, Maharashtra. Jan 2007. 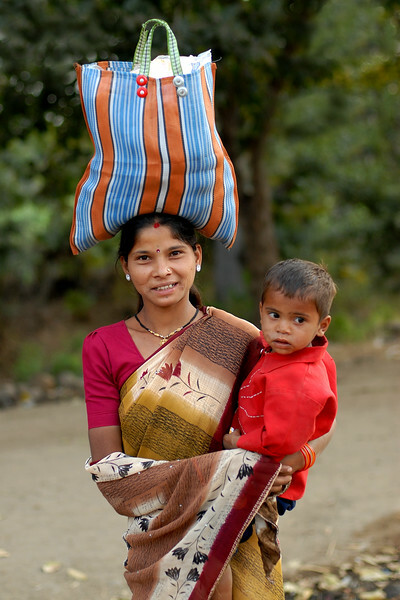 Lady with a bag on her head and her boy in arms in rural MP (Madhya Pradesh), India. 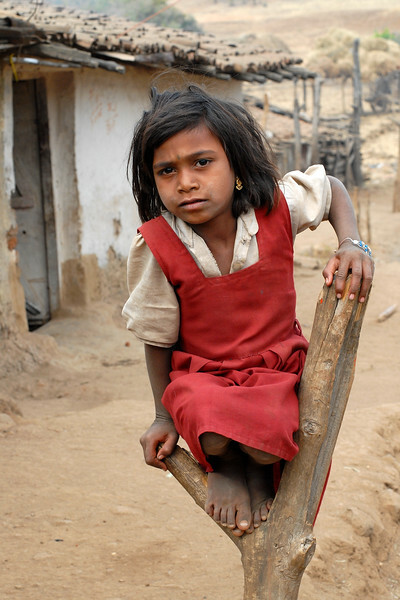 School girl in rural MP (Madhya Pradesh), India. 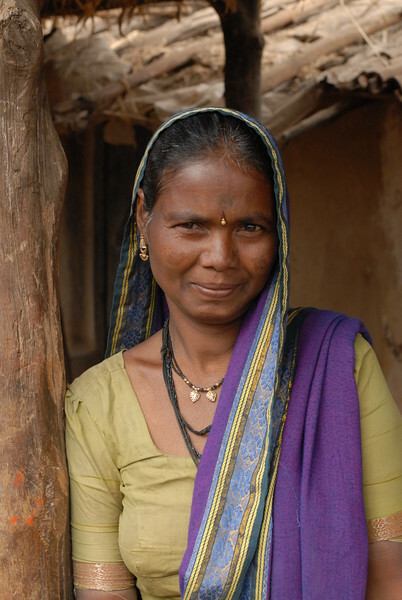 Lady at the border village of MH & MP, India. 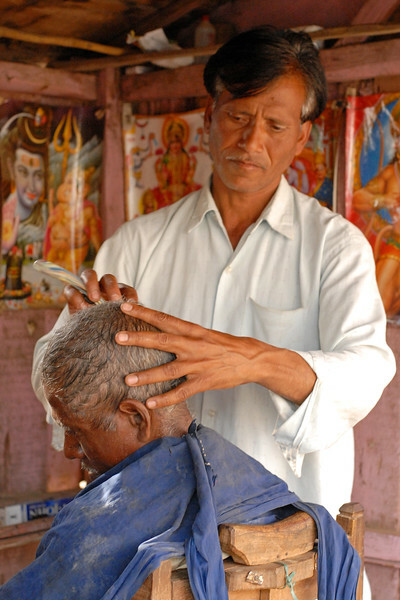 Getting a hair cut & shave in a rural barber shop in MP (Madhya Pradesh), India. 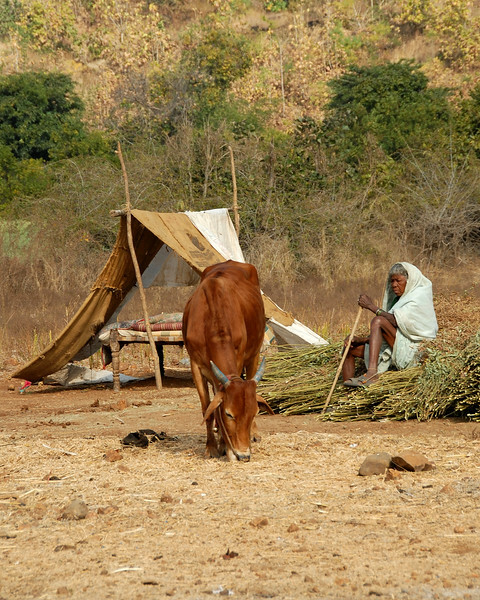 Old lady grazing her cattle in rural India. 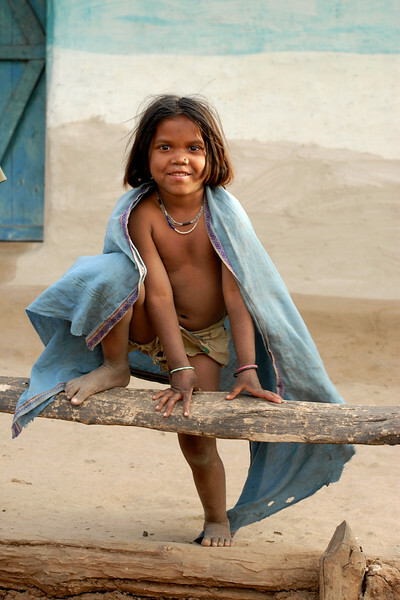 Shy girl in rural India. Ladies resting at Jodhpur Fort, Jodhpur, Rajasthan, RJ, India.